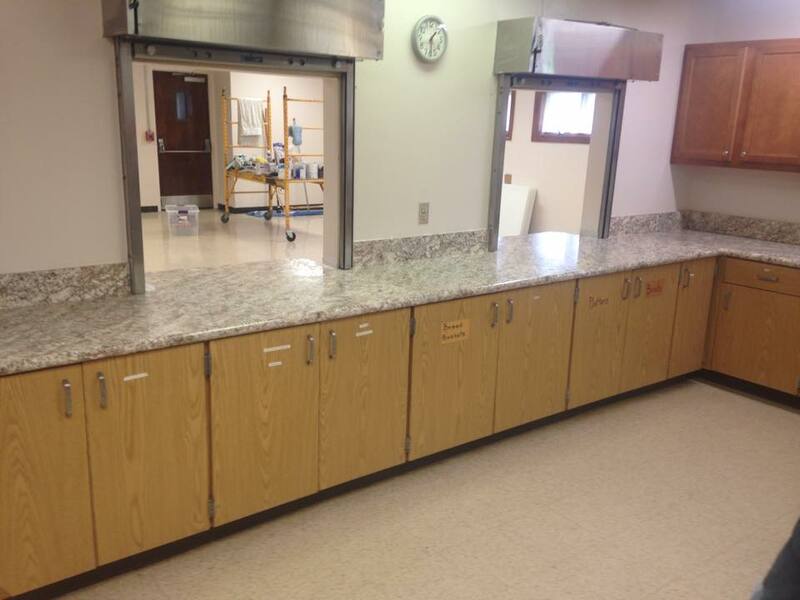 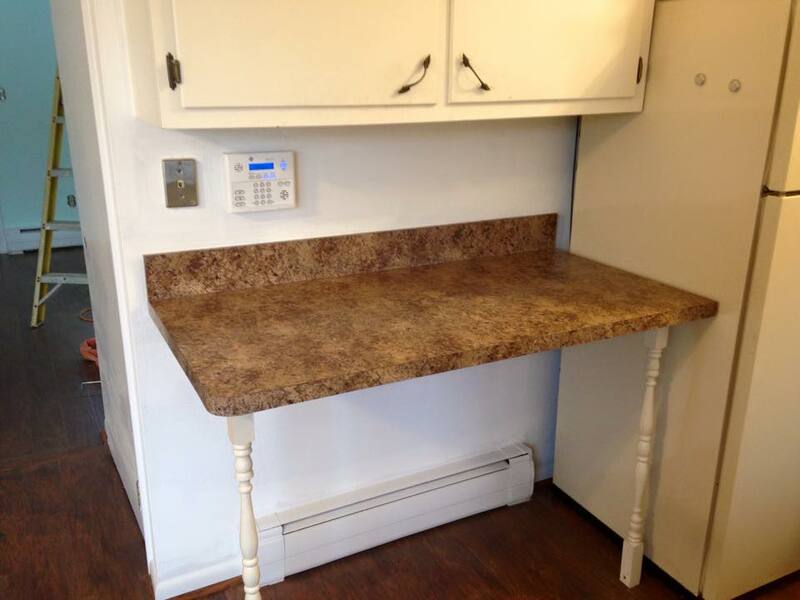 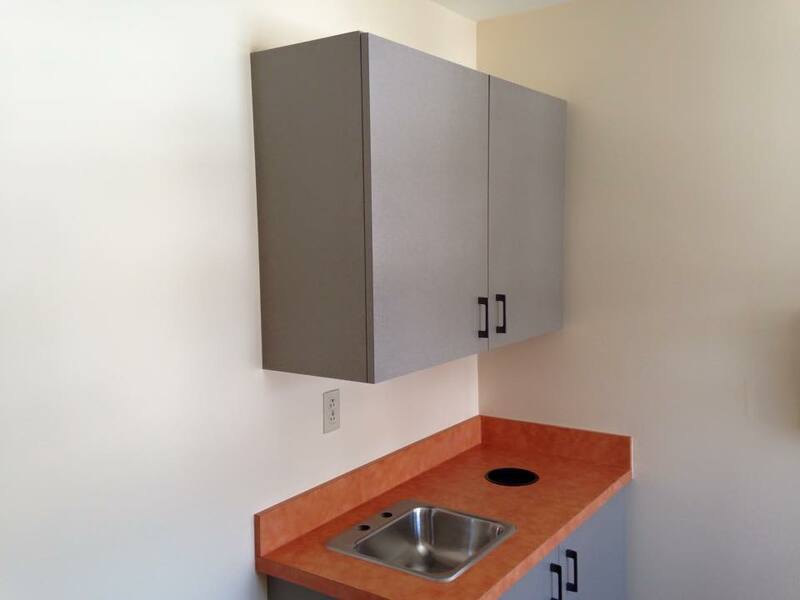 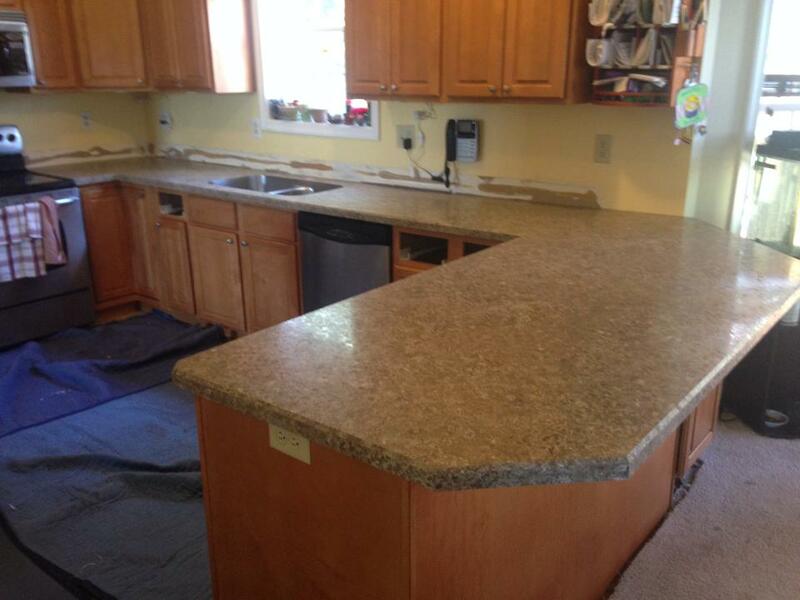 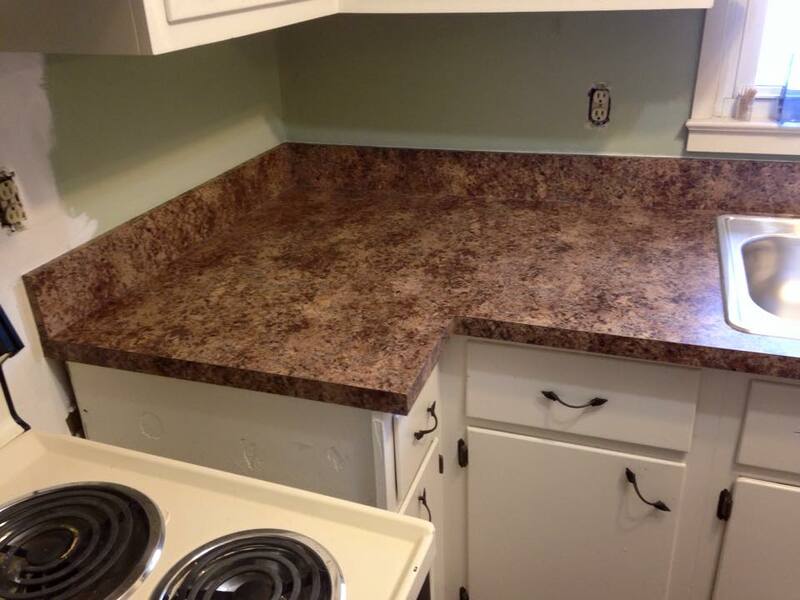 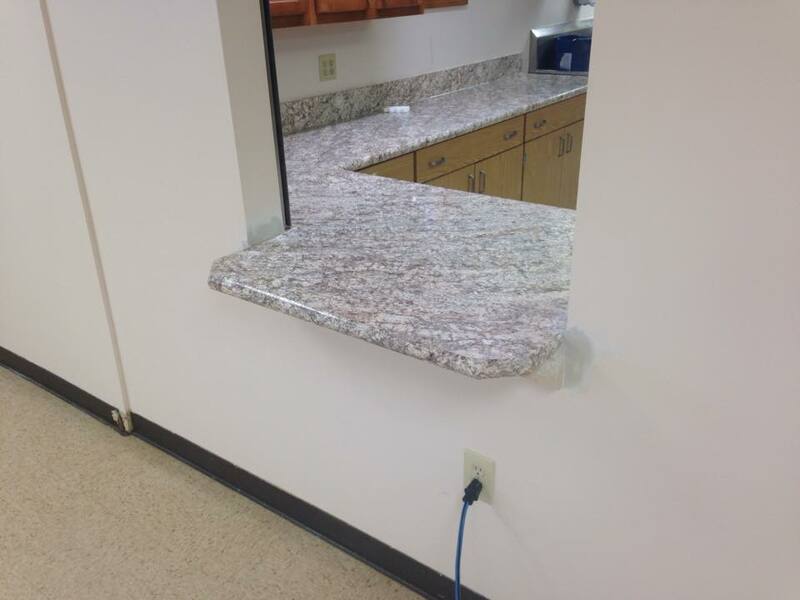 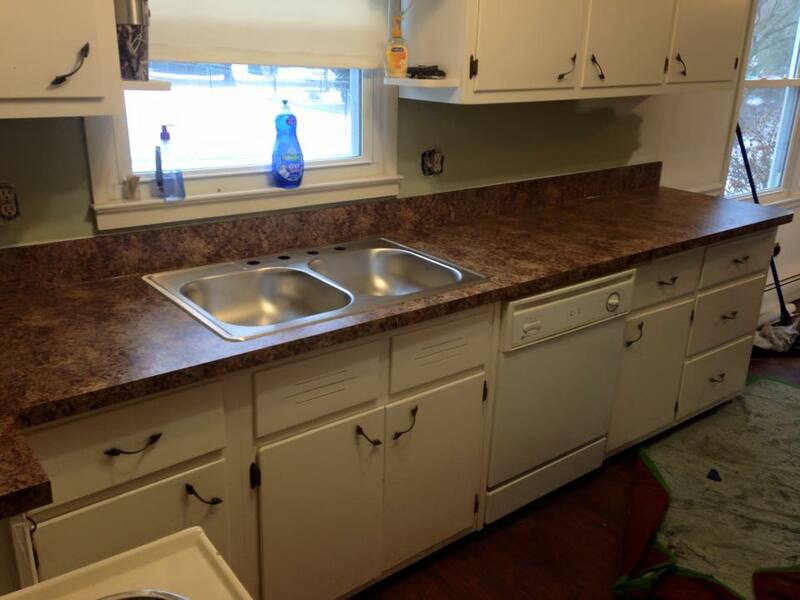 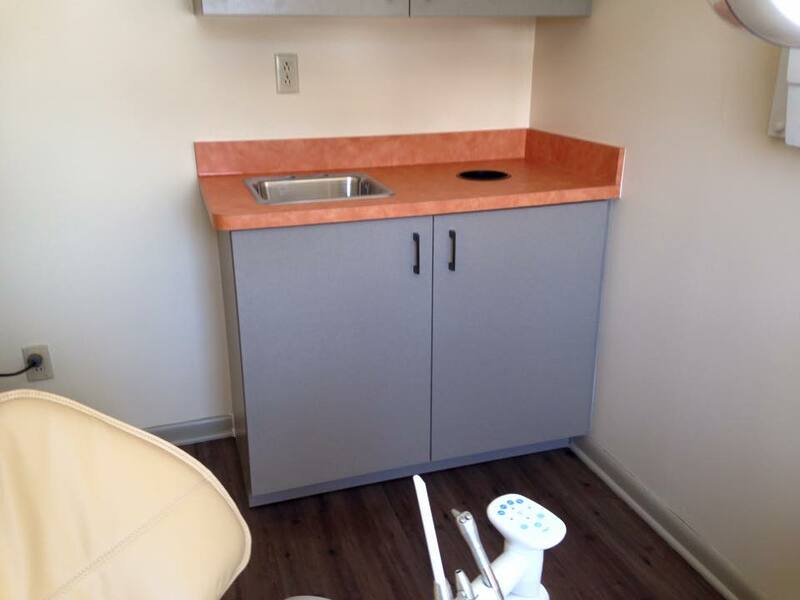 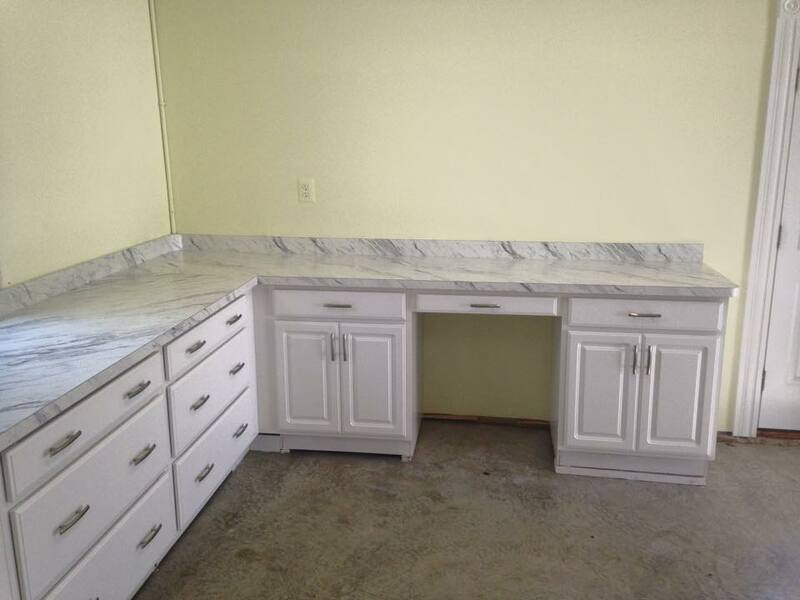 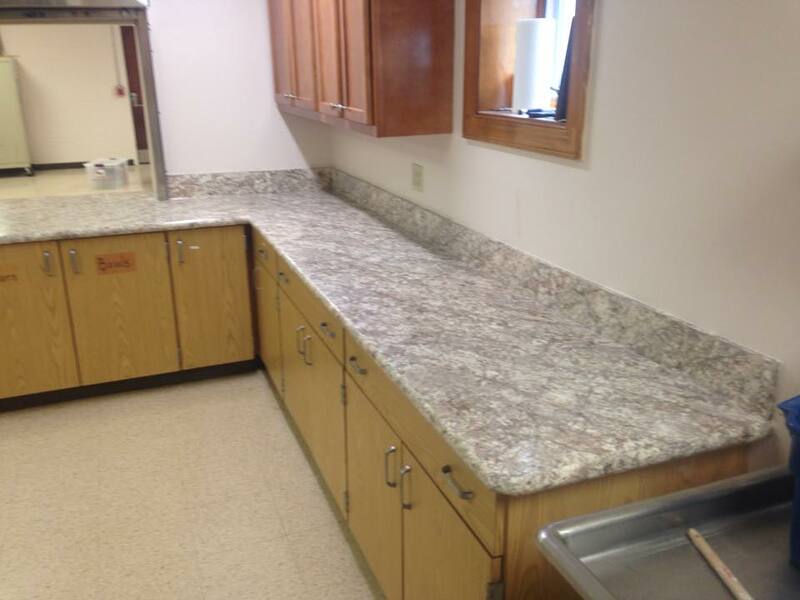 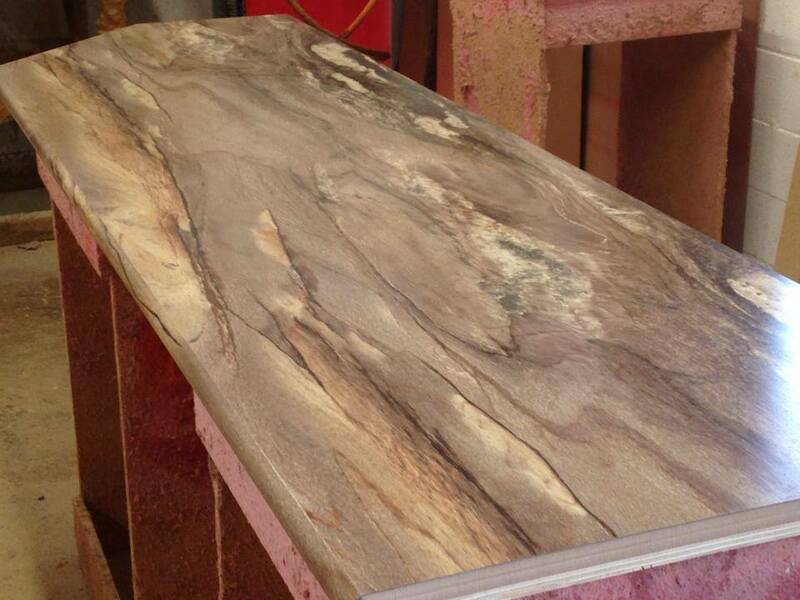 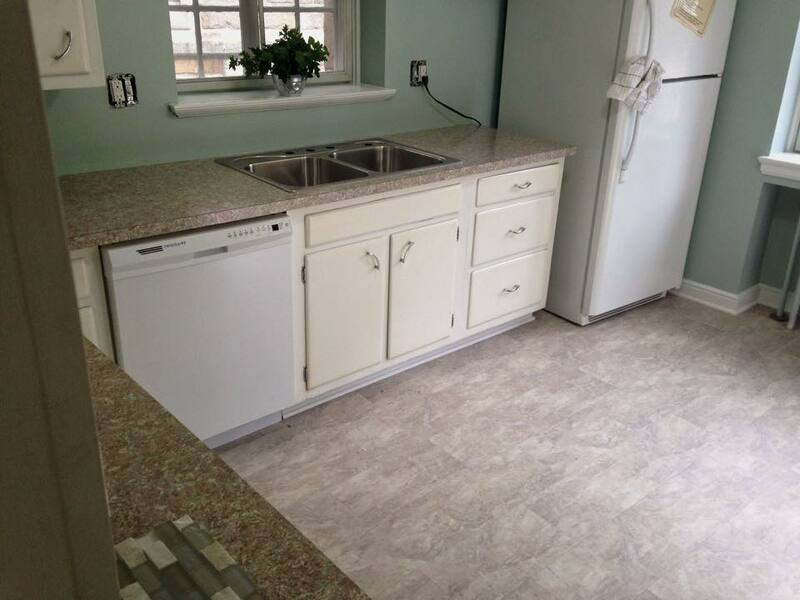 Laminate countertops are easy to care for, available in a wide variety of colors and affordable. 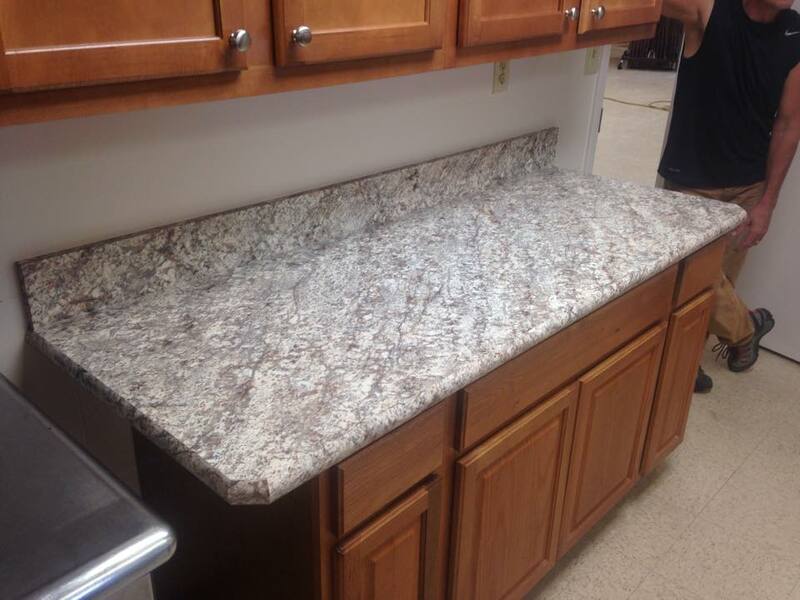 Keeps its beauty without a lot of maintenance. 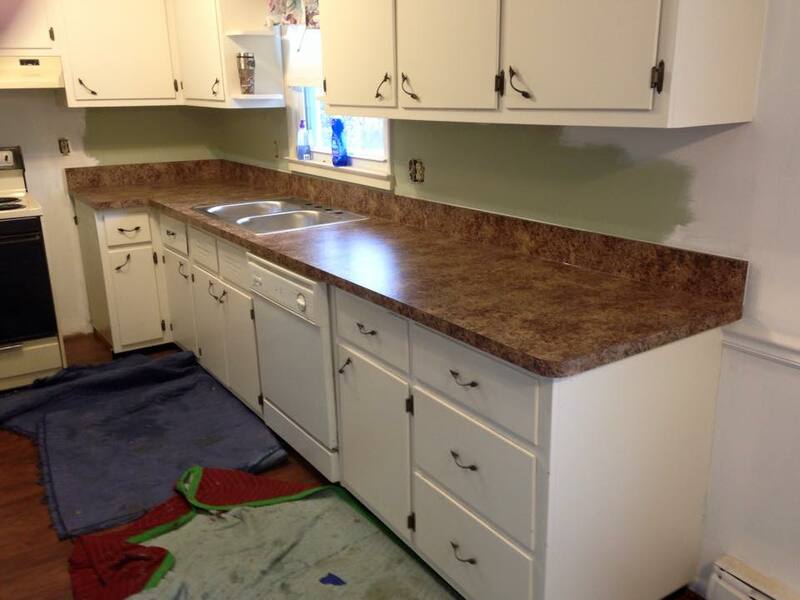 Resists stains, abrasions and moisture. 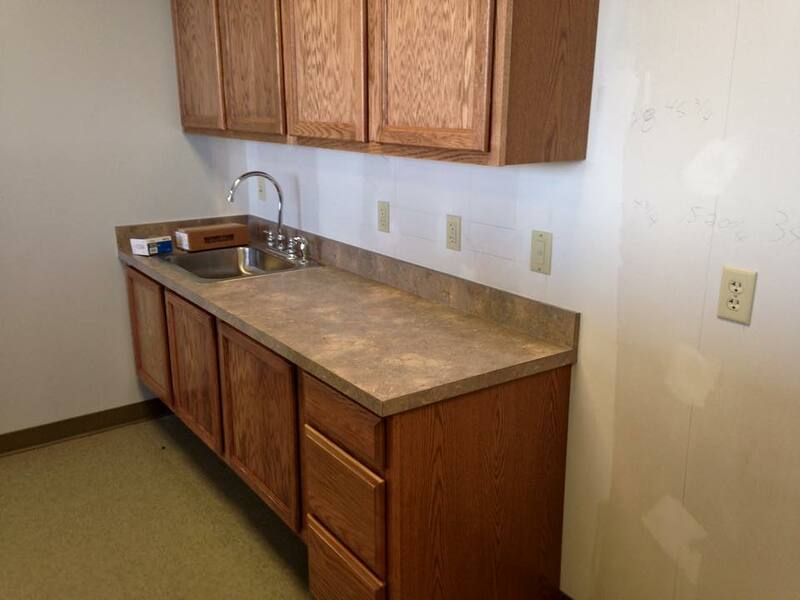 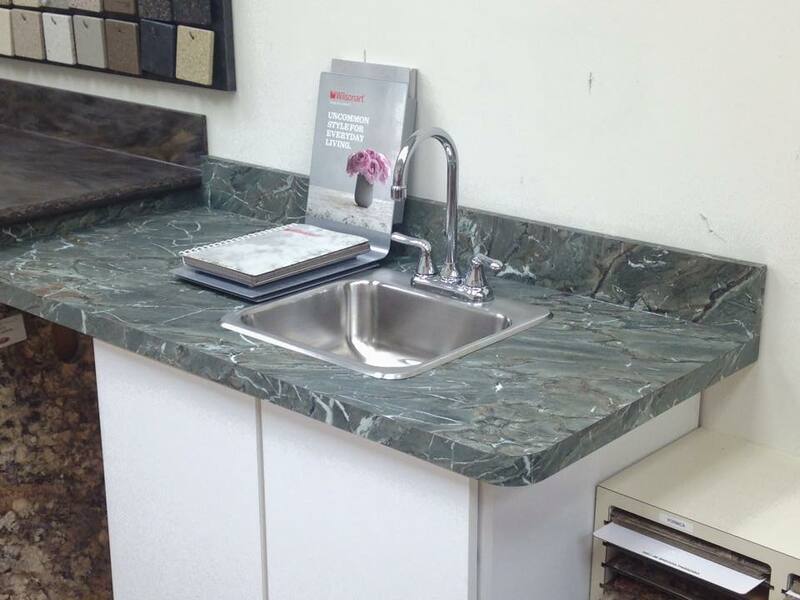 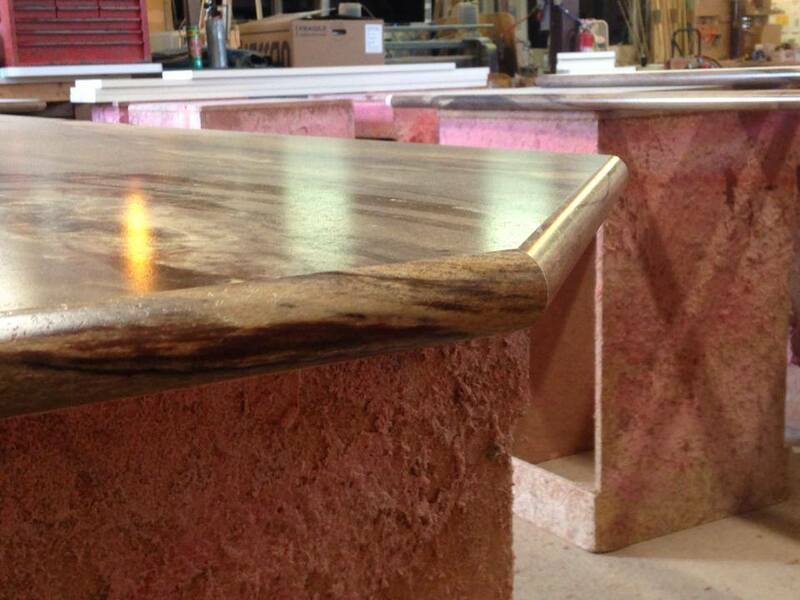 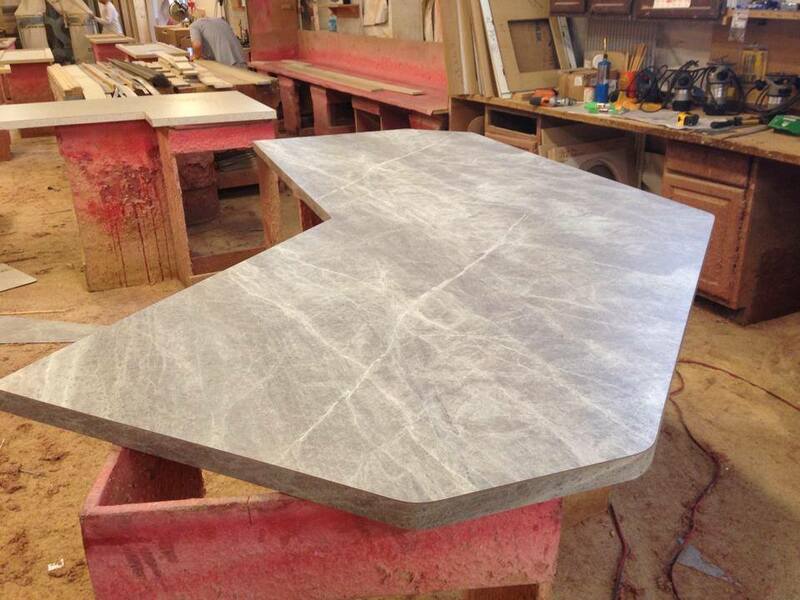 There are a variety of decorative edges as well as the ability to do undermount sinks with laminate. 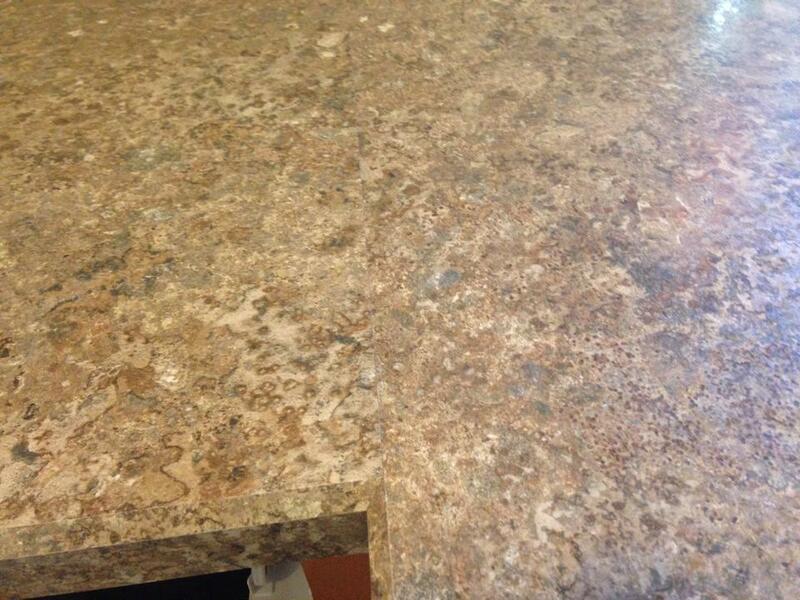 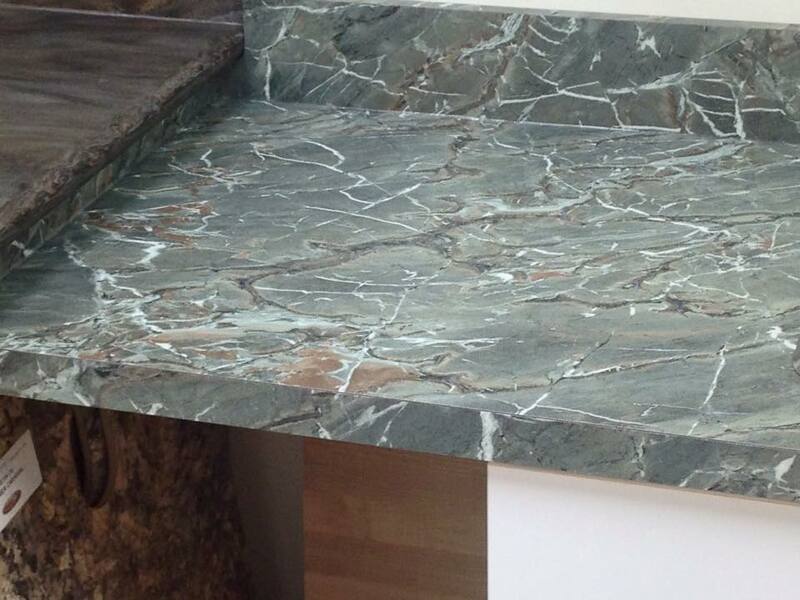 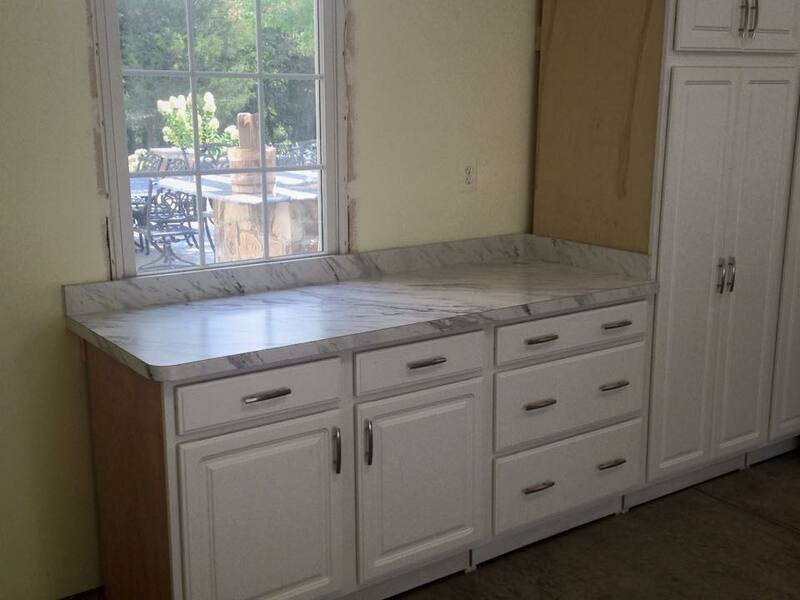 There are many faux textures like marble and granite, get the granite look without the cost. 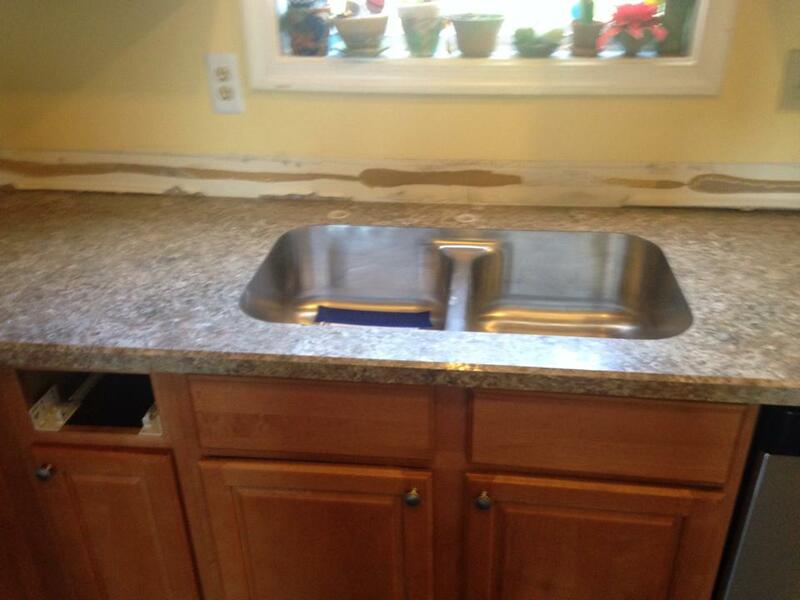 Makes changing your kitchen style every few years affordable.